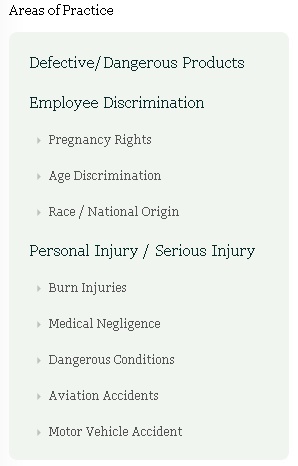 Connect to people looking for legal help. 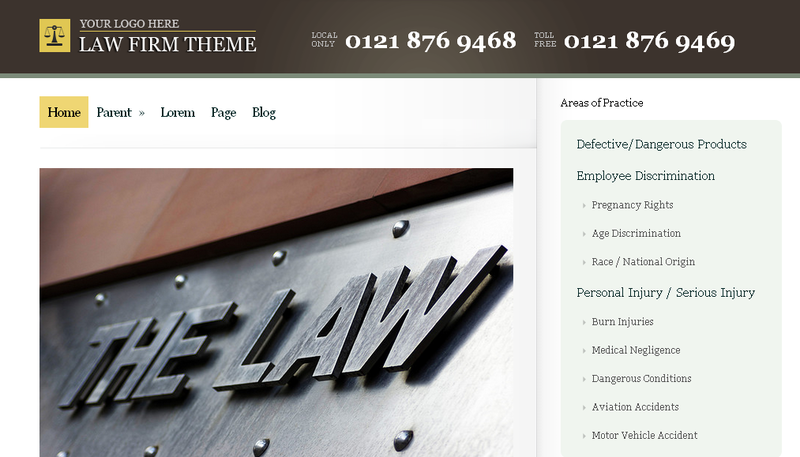 Law Firm WordPress theme makes it easy. After you activate the theme you are ready to publish your site. 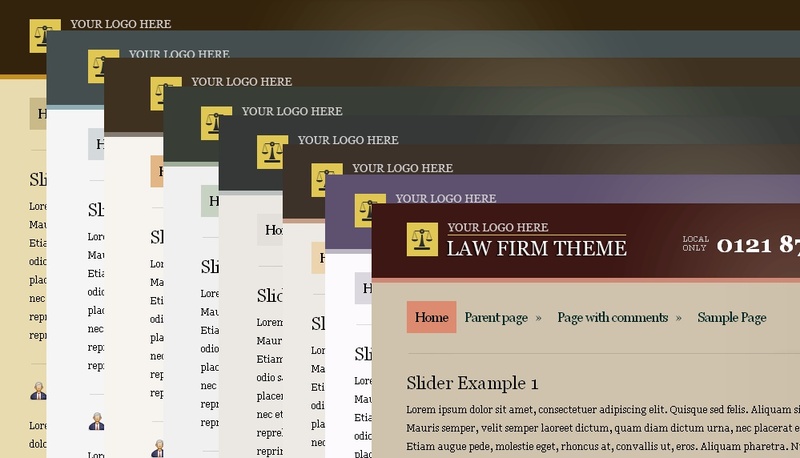 Theme was developed in collaboration with an actual lawyer, so rest assured it includes all online features for lawyers and law firms in practice areas of your choice. Build your practice with Law Firm website. Turn your visitors into clients with search engine optimized content and establish your online goals. No need for additional WordPress contact form plugins as we included simple contact form, that only requires you to set up your email and you’re ready to reach new customers – spam free. Instead of building a custom script for Google Maps, you have option to embed Google Maps generated script directly into Text widget. Paste maps wherever you want on your site. It is important to highlight your contact information if you want your customers to reach you instantly after visiting your website. 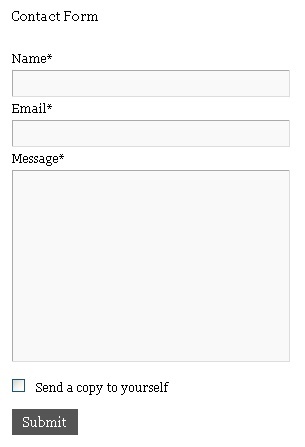 Thus, we bundled simple, yet effective design for your phone numbers or emails. Even though you may style your site however you want, we included 8 predefined skins to choose from. Match your brand design with one click.